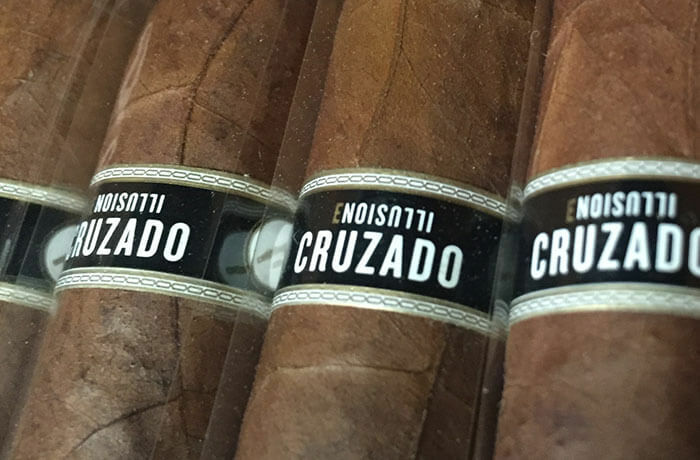 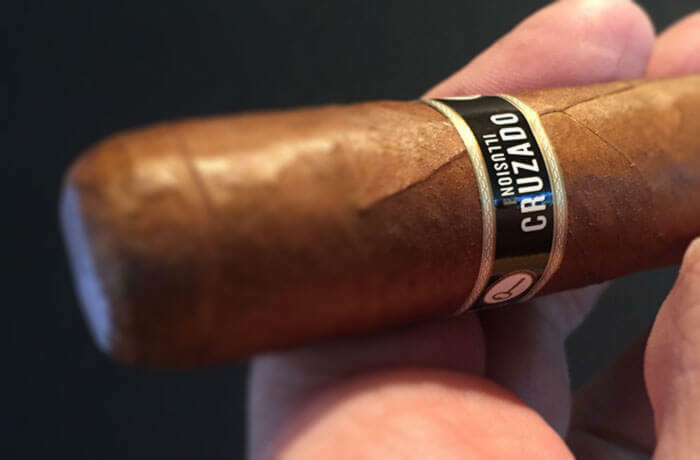 CRUZADO – A blend dominant with Criollo ’98 tobaccos complimented with one component of Corojo 2006. 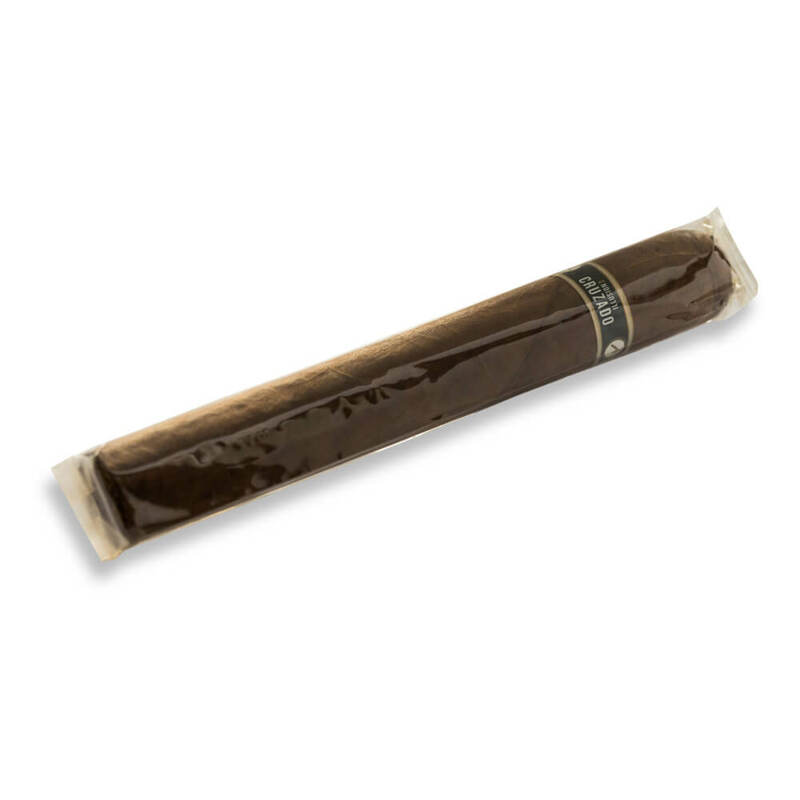 The blend exhibits a rich aroma in the air. 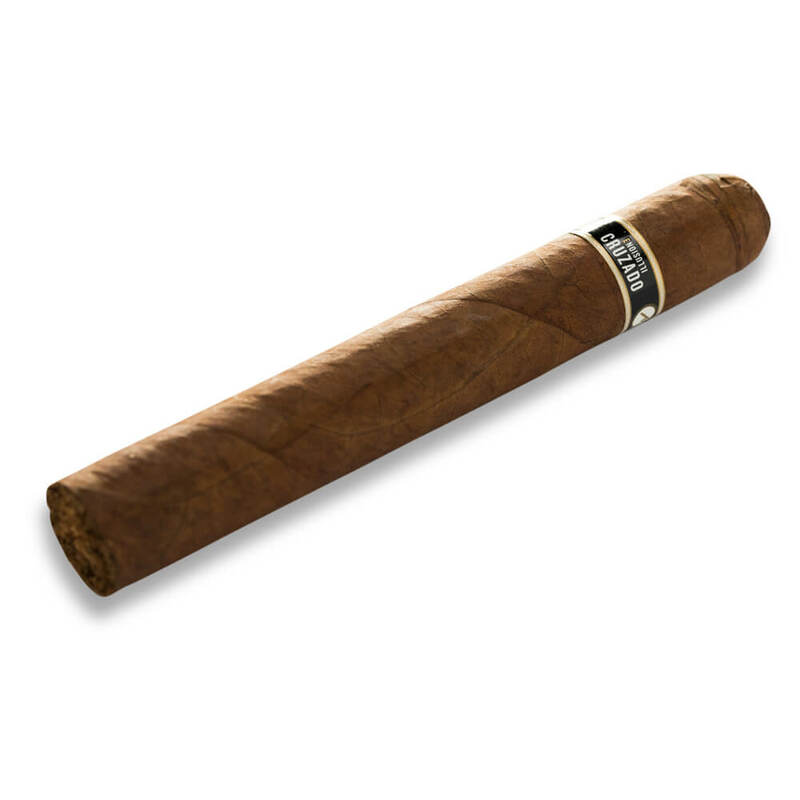 The flavor profile is palate-forward with hints of leather, coffee and winter spices. 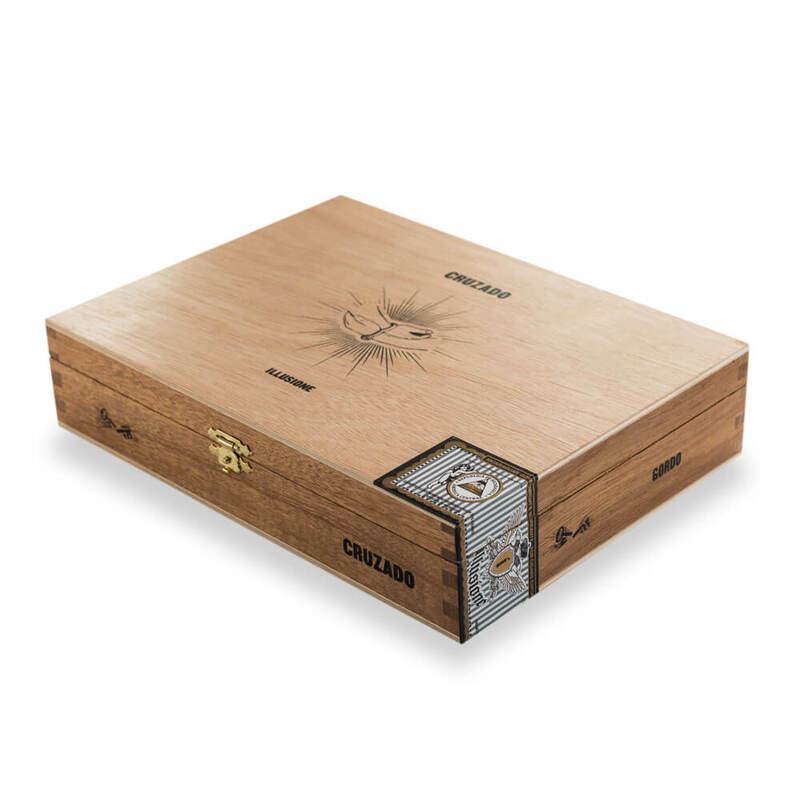 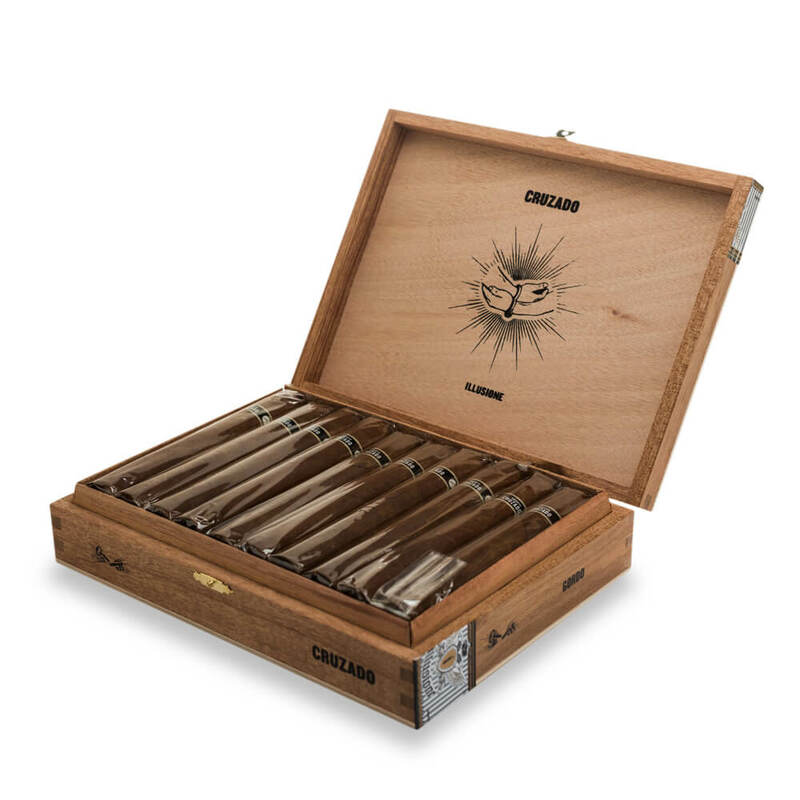 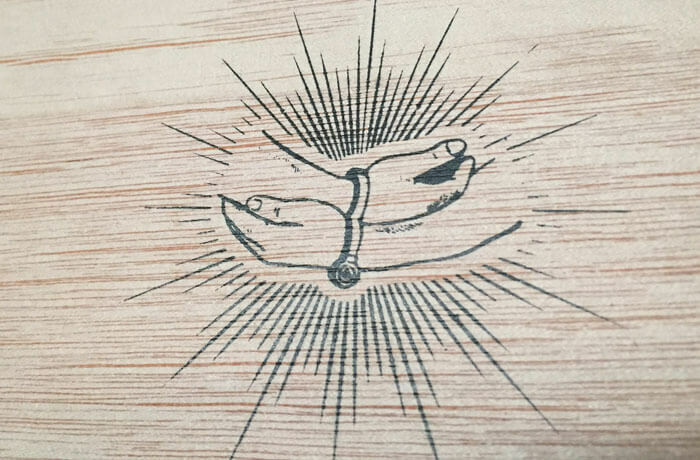 All vitolas come packaged in cedar dress boxes of 20 cigars and are non-cellophaned to promote box aging. 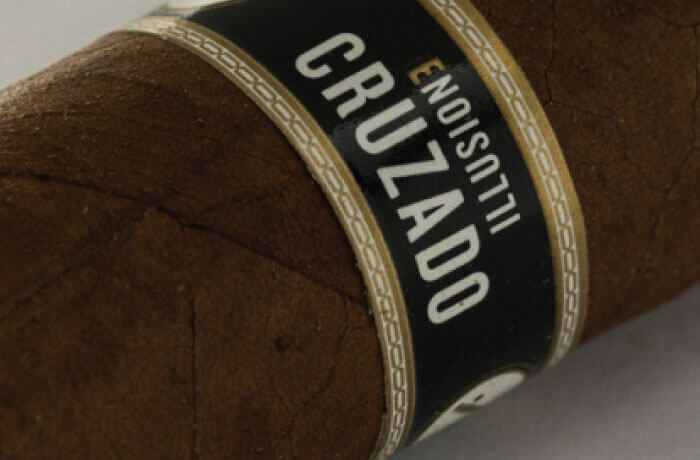 A blend of Nicaraguan Criollo '98 Dominant blend along with Corojo '99, and finished with a AAA Grade Corojo Rosado wrapper. 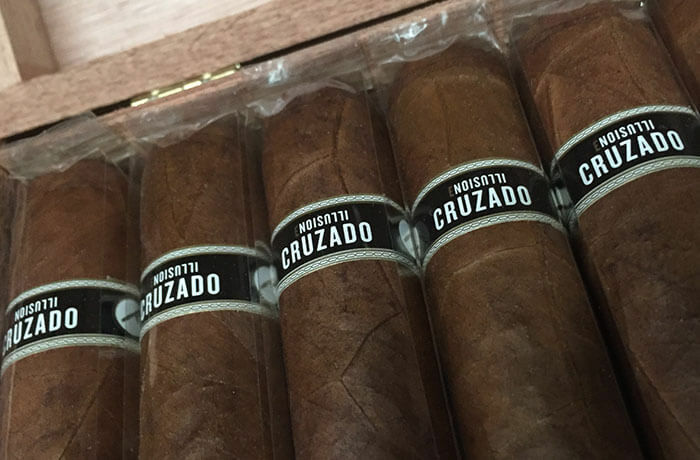 Medium to full-bodied and very complex and lush.